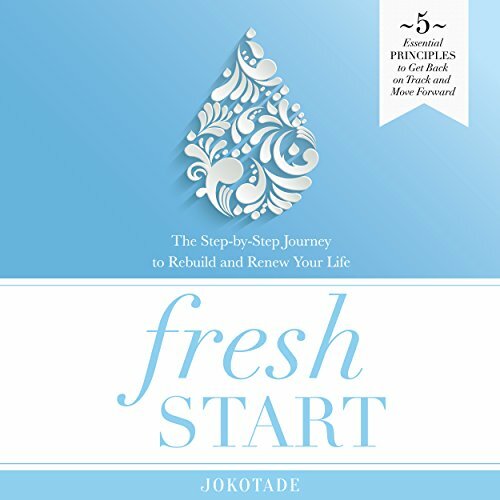 Showing results by author "Vivian Jokotade"
Discover the five essential principles you need to get back on track and move forward. You'll be inspired to dream and reach for the life you were born to live. The reality is none of us got to choose how we were born or even the name we were given at birth, but we can choose how we end. You no longer have to guess, wish, and hope with no success. You can make a fresh start. You only need to know how.